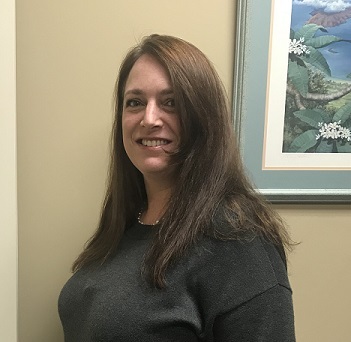 With a BBA in accounting from the University of Montevallo, Deidree has actively pursued her passion for helping people with their financial needs. She has been in the accounting field now for the past 20 years. During that time, she has prepared thousands of accurate tax returns for individuals and businesses. 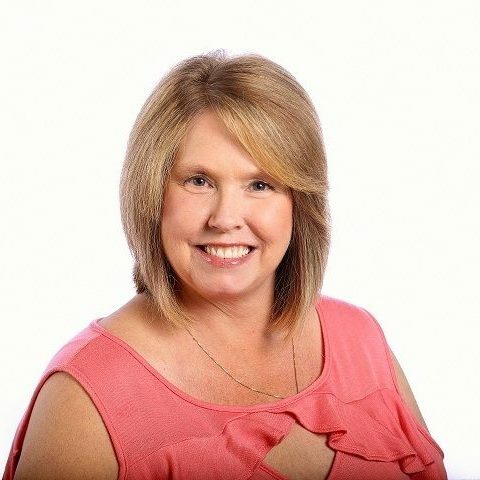 When the CPA that she worked for in Helena, AL decided to retire, Deidree couldn’t imagine not working with the clients that she had become to call friends. Thus, she opened Jones & Associates, LLC in December of 2010. Deidree actively pursues educating herself on the ever changing tax laws, thus making her proficient in preparing individuals and businesses with their tax returns as well as their bookkeeping. She has a unique complement of insights that allow her to truly understand the challenges and goals of small businesses and individuals. 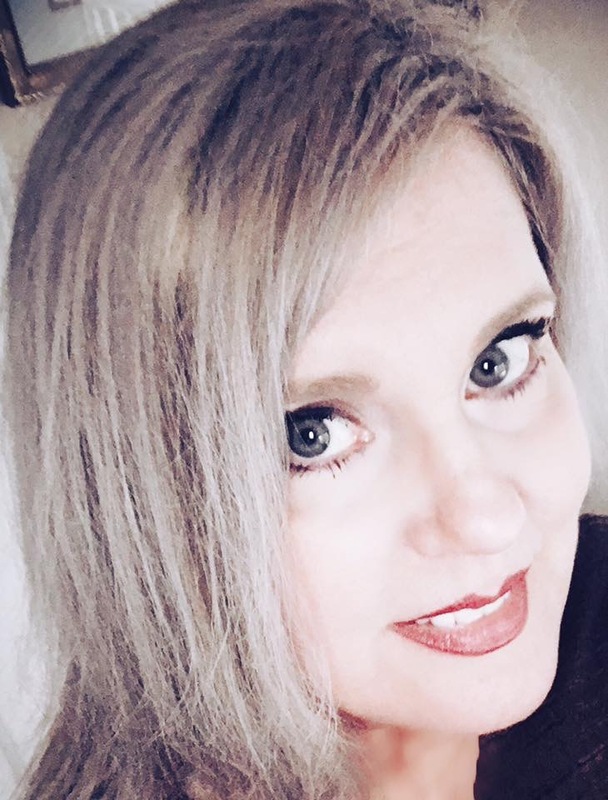 Deidree is a Notary Public, a member of the National Association of Tax Professionals, The National Society of Accountants, National Society of Tax Professionals, Helena Business Association, The Greater Shelby County Chamber of Commerce, BNI of North Alabama, and is a QuickBooks ProAdvisor. Of the many associations that Deidree belongs to she is the Secretary of the Alabama Chapter of the National Association of Tax Professionals, Former Treasurer for the Helena Business Association, and spent 2 years as the Secretary/Treasurer, 1 year as the Vice President, and 1 year as the President of the Prime BNI chapter.